A family trip to Yosemite National Park is the quintessential American summer holiday. Camping (or glamping as it is for us! ), getting dirty, splashing through rivers, and spending time with friends and family – what else can you ask for in a vacation? Here is our ultimate guide to exploring Yosemite Valley with kids to help make the most of your trip. Exploring Yosemite Valley with kids will be different than when you may have gone on your own, but when you see this national treasure through your little one’s eyes, it becomes so much more magical. There are several places to stay throughout Yosemite Valley and the greater Yosemite National Park, but if you want to recapture that feeling of adventure you got from sleep away camp and share it with the whole family, we recommend Curry Village. This is the middle ground between staying in a hotel or roughing it by pitching your own tent. Even within Curry Village there are several options. We opted for the tent cabins. For those of you scared of camping, the tent cabins at Curry are not that rustic – the only problem is walking to the bathrooms in the middle of the night. But that is also part of the adventure. I saw bats fly overhead on one of my midnight potty runs. Wherever you stay, just make sure to stay within the park itself. It takes way too long to get in/out which is such a hassle and you lose such precious time exploring the nooks and crannies of the park. For those of you not quite into the camping or glamping experience, Yosemite Valley Lodge is a nice hotel with all the amenities you will need, and if you need a little more glamour, check out the 4 star hotel The Majestic Yosemite. If you are on a tighter budget, there are also plenty of campgrounds where you can pitch your own tent, as well as Housekeeping Camp where your tent is pitched, but you do everything else just as you would on a regular camping trip. For more information on Yosemite Park lodging options check out their website. Yosemite fills up quickly during the spring and summer months (March – November), so you will need to book early. We heard from many families in Curry Village that even with the 5 month advance reservation system, they were not able to book the tent campgrounds. The NPS corroborates this on their website saying that many of the car camping sites book up within minutes of opening. Check here for details on how to try to nab a spot. Curry Village is competitive, but not quite as bad as that. We booked our tent cabins 4.5 months in advance. 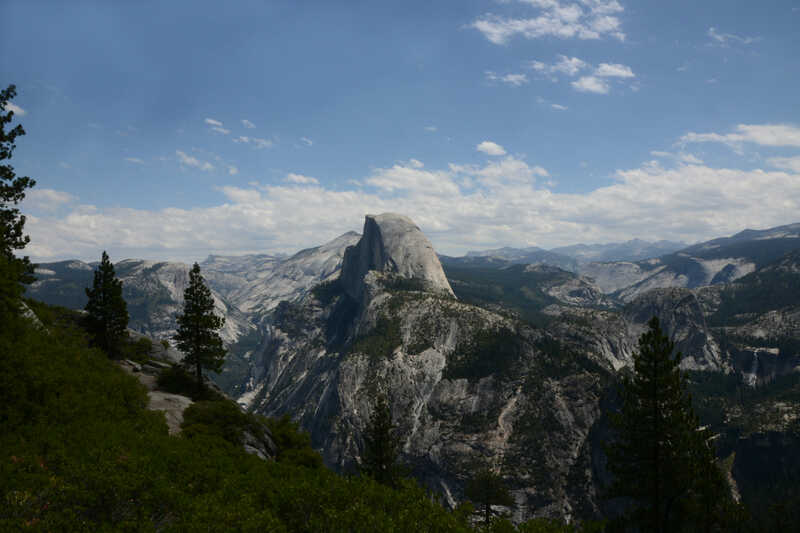 There is so much to do in Yosemite Valley and the greater Yosemite park that you would need more than a week to really explore the different areas. We spent 4 days in Yosemite Valley and were able to just about see all the major attractions, but had many more items on our to do list. We didn’t even venture out to the other areas of Yosemite, which we hear is also magical. This was one of the best days we had in Yosemite Valley. It seems daunting to think about riding 12 miles of bike trails throughout the valley with a toddler, but it is mostly flat and easy riding. Pulling a kid (or two) behind you in a trailer makes it a little more difficult, but does not take away the fun and freedom you have of exploring off the roads and away from the crowds a bit more. The rentals are not cheap, but it is worth it. A bike rental will cost around $30 per day. A bike with a child trailer is $60 per day. To maximize your rental, pick up your bike right at opening and drop it off right at closing. Better yet, bring your own bikes! On one of our bike rides through some heavy forested areas we had a bobcat run right in front of our bicycle. It was exhilarating to see one up close and in its own habitat. Hint: This is not totally advisable, but our friends found out the hard way that you can make an even longer day of it by ‘missing’ the closing time drop off. If you return the bikes right away the next morning you most likely won’t get charged extra. However.. I don’t really recommend it since it is pitch black out after 8:30 so you will have difficulty seeing your way back to camp. Luckily our friends happened to have their headlamps with them to guide them home safely. This is a great area for people with little kids. The small nature center is fun to explore before a ranger guided walk or to cool down later in the day. Check out the poop exhibit for some laughs from the kids. The Happy Isles Trail is a short trail that goes over a couple wooden bridges as it zigzags over the Merced River. This is perfect for kids who are not used to long or strenuous hikes. There are also a few spots where you can climb down and play in the ice cold water. Be extremely careful of high rapids and fast moving water. This section of the river was the fullest of any of the rivers during our drought ridden visit. It could pull a little one along easily. I recommend spending a morning in this area. Without a bike, it is about a 1 mile walk from Curry Village under a heavy canopy of trees which makes it an easy cool walk. Alternatively, there is a shuttle bus which drops off here. My recommendation is to ride a bike here, take the park ranger guided walk and then find a spot near the water to sit and have your lunch. It’s nicely shaded in this area so even on a hot day you will find relief. The park ranger guided walk is at 10:30 a.m. (check here for current times). 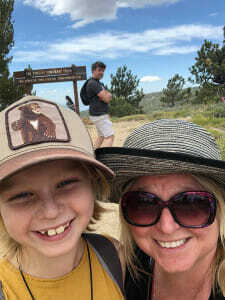 This was a difficult walk for my son – not due to the hiking, but because the ranger requested that everyone was silent! We didn’t walk far, so this walk can easily be handled by most people. Even with little walking, we learned quite a bit – we chewed on a pine ‘leaf that tastes like lemon, we learned how to call a bird, found raspberry and gooseberries along the paths and saw bear scratchings on trees. It is free and geared for the whole family. There are so many hikes to do in Yosemite that you will never be able to fit them all in on one trip. 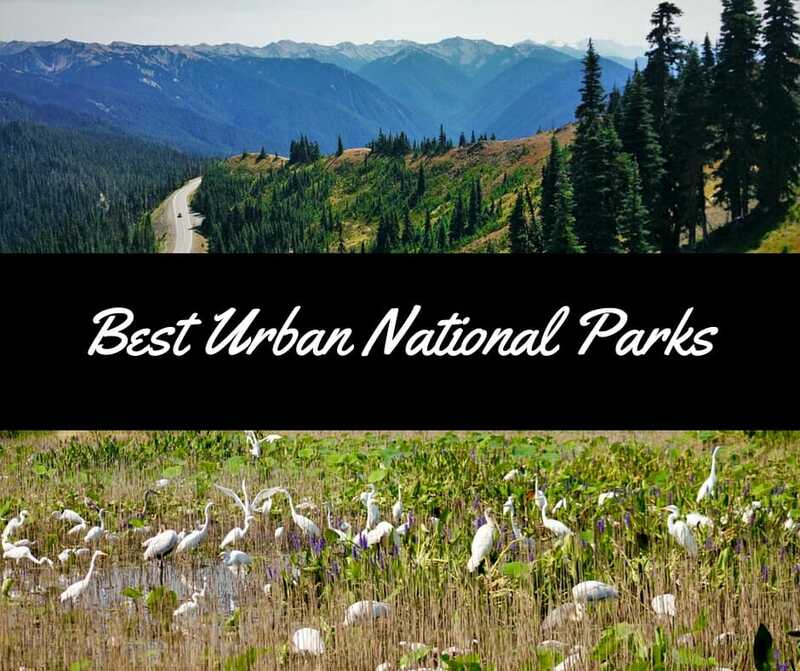 Some of the ones listed here are the most popular hikes and for good reason. They are easy, short and most kids (and adults!) can do them. But there are also a multitude of hikes that are not listed on the maps and do not lead to anything in particular. Don’t be scared to get off the beaten path a bit and wonder around on smaller trails. This is where you will likely see some wild animals. Some of these can’t really be called hikes because they are concrete paths and loaded with people, but they are nice to see nevertheless. At the time of our trip, both the Bridalveil and Yosemite Falls were quite low. This meant that people were climbing on the rocks to get up closer to the falls. There are signs warning against this, but if you and/or your child are adventurous, give it a go. You can always turn around if you feel it is getting too difficult. Bridalveil Falls: If you plan to do this hike, I recommend doing it on your way into the park as you arrive. It is on the way to Curry Village/Yosemite Village from the south entrance and is a quick stop off. It is a short and easy hike up to the base of the falls. Our son was more interested in exploring the little pools of water and the remaining sections of the creek below the falls rather than climb up the rocks like our friends’ children did. There are a multitude of places to wander around near here and begin exploring Yosemite. This is not on the shuttle bus route, so you must drive here. Yosemite Falls: An easy walk up to the falls on a paved path from the shuttle stop. For the adventurous, climb up the rocks to get a closer view of the falls and a glistening pool of water at the top. Mist Trail to Vernal Falls: This is not a hike most small kids can do. The trailhead starts near the Happy Isles Nature Center and begins with a steady 1 mile uphill climb to a wooden bridge where you can see Vernal Falls in the distance. The next stage continues uphill, culminating in stairs (that get wet and slippery the higher you go) cut into the path. It is a 3 mile hike there and back. Expect to take many breaks if you are walking with a child. Our toddler made it to the bridge (approximately 1 mile) and up a bit further before we decided to head back downhill since it was getting late. It is a beautiful hike with great views throughout. It is partially shaded, so it can get hot in the middle of the day. Mirror Lake: This is another great walk, and the views of the water reflecting the surrounding area are beautiful. This is the closest you can get to Half Dome without actually hiking it. You might even be lucky enough to see some hikers on the dome. This feels the most like a hike to the kids since it is a rocky path instead of a paved path. Sentinel Meadow Loop & Cook’s Meadow: From this hike, you will get great views of Half Dome reflected in the Merced River. This is approximately a 2.25 mile walk. It is good for strollers since it is paved and has bathrooms along the way. Glacier Point: This is more of an overlook spot, but there are some short walks you can do in the area (and a long 4 mile hike down to the valley). It is beautiful and well worth the effort to drive to the top. It takes quite a while to get here, so we recommend doing it on your way in/out of the park. This is not on the shuttle bus route, so you must drive your car here. Mariposa Grove of Giant Sequoias: If you are exiting the park through this gate, do not miss the Mariposa Grove hike. It is a bit hot in sections, but overall this is a great child friendly hike. We saw large sequoias, walked through a tree and ran around through shady groves of trees. If you are heading down to Sequoia National Park then you can give this a miss as it’s very similar and Sequoia is a bit more scenic, but if this is your last stop, check it out. Sentinel Beach: This is the place to go for swimming and you will know exactly where it is because it will be full of people! Go in the late afternoon or middle of the day to avoid some crowds. Pool at Curry Village: This may only be available to people staying at Curry Village, but it is a great clean pool to let the kids splash around in and cool down. For guests of Curry Village, show your room key for free admittance. Rivers: You will see people playing in the rivers all along the park. One of our favorite places to play and explore was the area just across from Curry Village. Follow the wooden path through the meadow and walk through the campground to the river. It is slow moving and relatively shallow water to splash around in at the end of a day. Mirror Lake: After a long bike ride and hike up to Mirror lake, we were not quite rewarded with the amazing reelections that we were promised, nor the fantastic swimming hole. The water is almost dried up so the reflections are hard to find. But it was fun for the kids to run around in what used to be a lake spotting small water snakes swimming in the small areas of water. The water was nice and cold to our hot and tired feet. It is an easy trail for most kids, but is not stroller friendly as it’s rocky. 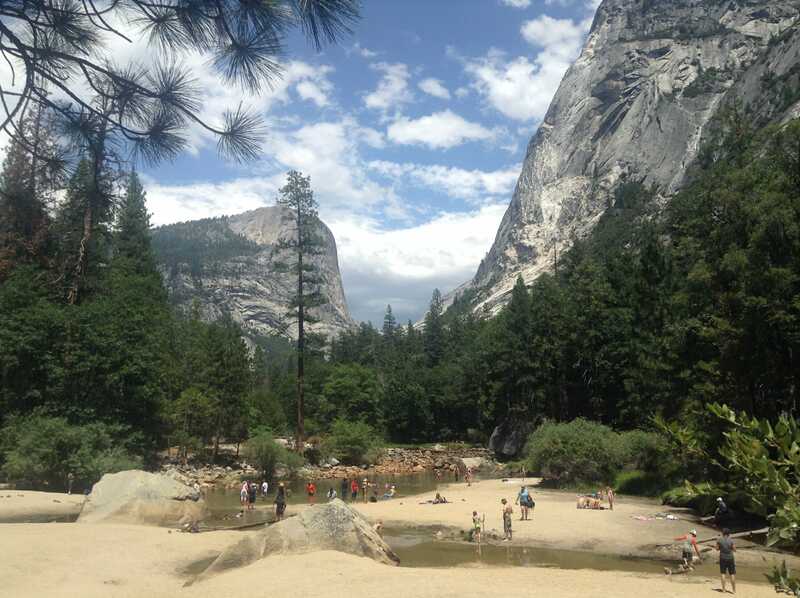 There are several paid tours and excursions available in Yosemite. The stargazing program sounded really great, but was a bit late for our young children. This would work well for older children though. The only program we paid for was the Yosemite Valley Floor Tour. We did this on the morning of our first full day. It was quite informative for the adults and gave us a good overview of the valley, but was hot and boring for the kids. If you have a very limited amount of time and you want to get a good overview and lay of the land, then I would recommend you to do the tour. However, my recommendation would be to rent bikes and explore on your own for an even better experience and overview of the park. There are a variety of kids programs offered throughout Yosemite Valley. In the shoulder season there is a night prowl walk that sounds so amazing for kids to explore the animals who come out after dark. Unfortunately this wasn’t offered during our stay. Just means we will have to go again! Junior Park Ranger Program: For our son, the Junior Park Ranger Program was a super hit. The other boys in our group weren’t that jazzed about it though. There are two options – a free version and a paid version. Both will enable your child to earn a cool wooden Yosemite Jr Ranger badge. The paid version is a booklet filled with fun activities and exercises for your child to do before earning their badge. Through this option, your child will also receive a button (for younger kids) or a patch. However, if you are pressed for time/money you can complete the free page in the Yosemite newsletter. Ranger Ned’s Big Adventure: This is a summer special show that is put on at the Curry Village Amphitheater. It was a big hit with all of the kids. It’s pretty silly in parts, but it educates kids (big and small) on the history of the park through a fun comedy sketch. Definitely check it out if it’s still showing. Family Scavenger Hunt: A family oriented free scavenger hunt around the Curry Village grounds. We were unable to do this, but it looks super fun. Check out the calendar for details on when it will run. At our visit it started at 2 pm. This depends on where you stay. If you are car camping, then you will need to bring a lot more than if you are staying in the lodge or even one of the hotels. Check out our camping list for ideas on what you should bring. If you stay in Curry Village like us, you will need to bring less than camping, but more than a traditional hotel stay. Staying in Curry Village (or camping) requires some advance planning, particularly for items that will need to go into your bear locker. Yosemite is very intent on keeping the bears away from human food and medicines so they insist that any and every item with a scent is kept in the bear locker. This includes sunscreen, lotion, toothpaste, shampoo, all foods, coolers, water bottles, and in some cases even your child’s car seat. Keep this in mind while packing and separate all of these things into their own bag for ease of packing up the bear locker every day. If you want to keep valuables in your bear locker, bring a lock from home to lock it. Layers of clothes for all weather. 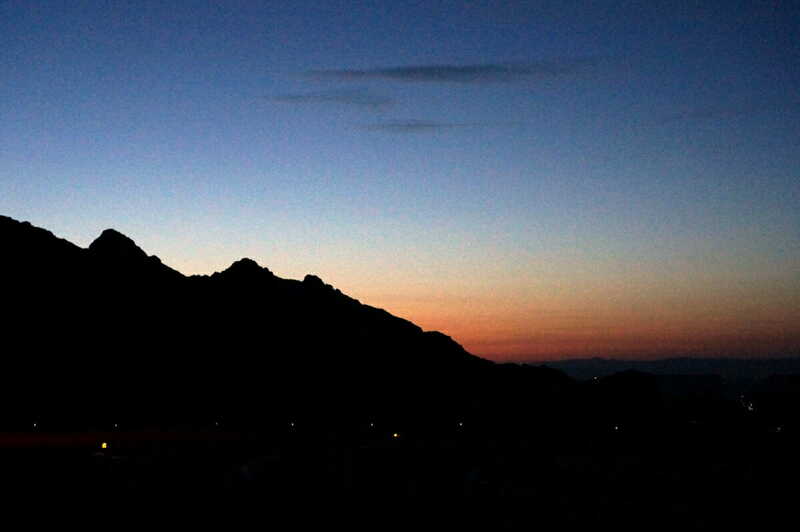 During summer it is hot in the day and cool at night. For more ideas, download our Yosemite packing list. Fill up BEFORE you enter the park. There are a couple of gas stations inside Yosemite, but it is more than $1 more per gallon than you will pay outside the park. Fill up before you get inside the park, even if you have half a tank. There is a lot of driving once you enter those gates. If you go with a group, make sure to let the reservations desk know when you book that you are traveling together and would like tent cabins near to one another. There is no guarantee, but they will try to group you close. We were about 6 tent cabins away from one of our party and another 6 from that one. It was fine, and this was as close as they could get us to one another. Another option would be to book all cabins under one reservation, so you can get them all together. This is very important, as the tent cabins are spread out over a large area. Internet & Phone Service. Forget it! It does exist, but very rarely works. There is one place in Curry Village (at the lodge, across from the dining area) that you can get internet access, but you need to go early in the morning or in middle of the day to get on. You have to be patient and wait for a ‘spot’ to open up in the network. But really just forget about it and enjoy the outdoors. Phone service is spotty at best. 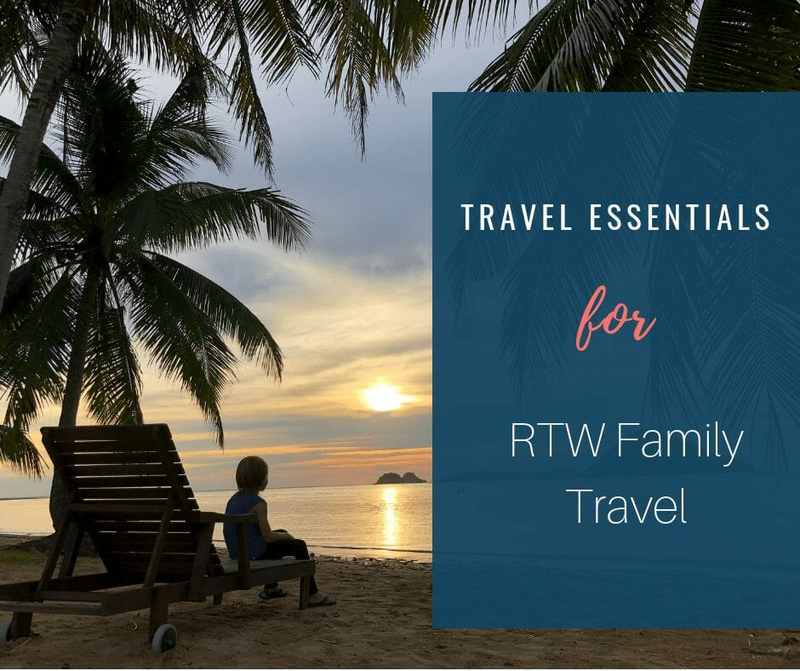 If you are traveling with a group, you might consider bringing or investing in cheap walkie talkies. More than once we would pass people on the road holding their phones in the air yelling obscenities at AT&T! Hilarious, but also annoying when you are trying to meet up with your group. Make pre-arranged plans with one another rather than relying on phones. Came across your post on Bombay Expats. Can we chat re: freelance blogging opportunities we have? Thanks! Please email. Thanks! WOW its so beautiful there! The photos are wonderful. you have to even put the child seat in the bear locker? didn’t even think of it but makes total sense. A bob cat? that must have been exciting, but we could imagine very exhilarating!! The bear locker aspect ended up being such fun for everyone! No one wanted a night time bear visit to the tent! You’re entire post sounds like exactly how my family would love to explore Yosemite. The Junior Park Ranger Program would be awesome! My husband visited there with his parents as a kid, and really wants to take our 2 children. We loved Yosemite! We were there for a day last September. Stayed just outside the park in Mariposa. Mariposa was so beautiful as well! We didn’t make it to Tioga Pass area so that’s our next adventure there! What a great adventure…very jealous. I love hiking, and I’m totally sure I’d love Yosemite. It’s on top of my US bucket list. When I finally come to the States, I’ll plug in as soon as possible. It was fabulous. Plenty off ‘off road’ trails to escape the crowds. Great point about booking early! Important to remember, especially at national parks. And those cabins look so cozy and fun! I am definitely thinking about planning a trip now! It’s crazy how far in advance you have to book for national park adventures! But it’s worth it! Yosemite! One of those places that you´d love to see without the crowds right? Is there an off season? Your trip sounded great. we love glamping too! We were there in the middle of summer and to be honest it wasn’t that bad. For many of the trails we didn’t notice huge crowds. The only negative during high season was the line for restaurants. There isn’t a ton of options in the valley so lines get long. I would definitely go during the May to Sept time period. Lots of ranger activities and events which adds to the experience. Those tent cabins look AWESOME!! They were pretty fun. Some even have heaters if you go during the cooler seasons. This is an excellent resource, even without kids! I can’t wait to finally visit Yosemite! I’ll definitely consult this list. Yes. All of this is pretty great even without kids! Definitely make a visit there! This is a great post! Yosemite is a great place for kids. I remember going to Yosemite when I was 12 and I had a blast! Thanks! It does seem to be the place that everyone remembers for a lifetime! this is such a beautiful place! one day i will travel around the USA with my kids! It’s a must do in my book! Spending quality time with family is a good thing. Having fun with kids will make you stress-free and will give you a peaceful mind. On the day that you rented bikes, did you do hikes along the way? Or was the bike ride the activity for the day? We’re visiting in May with our toddler and really want to rent bikes but having a hard time knowing if you bike is the activity or just the mode of transportation. Thanks! We mostly rode bikes to areas and then would leave them to do a little hike. We left it on the trail near Mirror Lake and hiked out, then got back on later. I can’t remember at this point if we had locks, but I feel like we didn’t and it was fine.